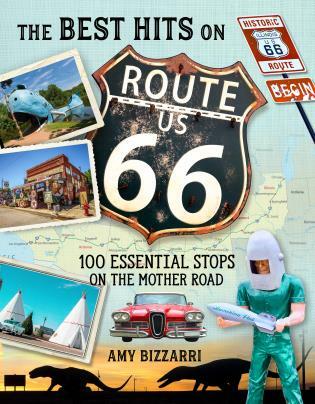 With The Best Hits on Route 66, Bizzarri has compiled the Mother of All Guides to the Mother Road. 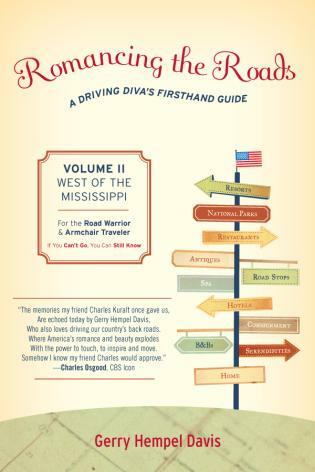 Like a well-packed trunk, this handy book is stuffed to the lid with interesting backstories and fascinating facts about the most legendary landmarks, iconic eateries, must-stop museums and oddball photo-ops motorists will encounter along their journey. As essential to the Route 66 experience as neon, chrome and kitsch.